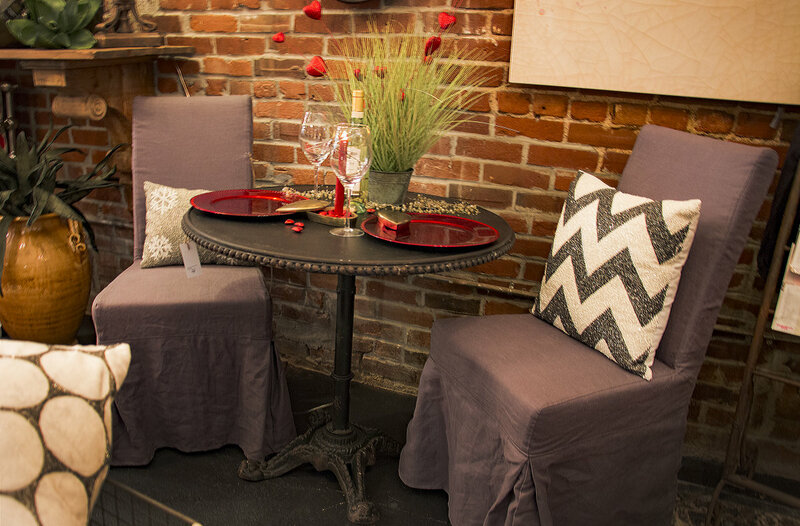 Urban interiors is downtown Wichita’s premier home decor center. Cheris Coggins, has brought the ever popular Farmhouse 5 store concept from Anthony, KS, to Old Town, Wichita. 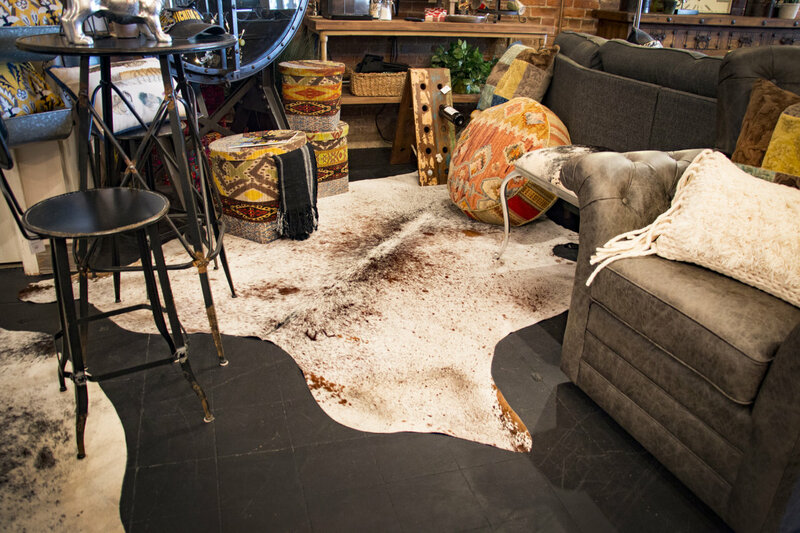 At Urban Interiors, our philosophy is to live with what you love, have fun with your home, and that your home should reflect your love of family and friends, by making it warm and welcoming. We want you to come in and have a fun, enjoyable, relaxed time with us. Guests are welcomed and encouraged to try out the pieces they’re interested in. We want you to use all your sense, sit on a piece, feel it, enjoy it, get a sense of what it's really like, so you know you’ll love it for years to come. 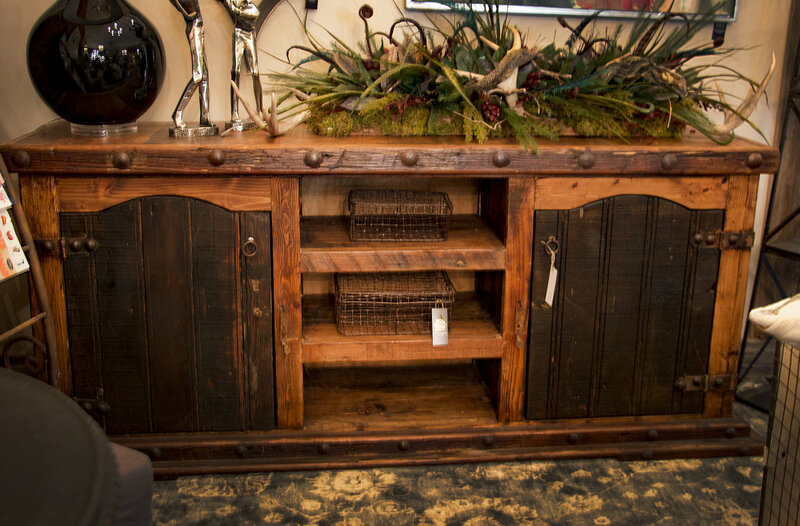 We carry everything you need to make your house your home. Couches, chairs, tables, lamps, throw rugs, wall art, we have it all. We don’t only cater to your home, Urban Interiors offers beautiful jewelry such as necklaces, rings, and bracelets. Our items are sourced so every piece is unique. We offer complete customization of any of the upholstery items and enjoy looking through our many vendors to find the perfect piece to complete the look. 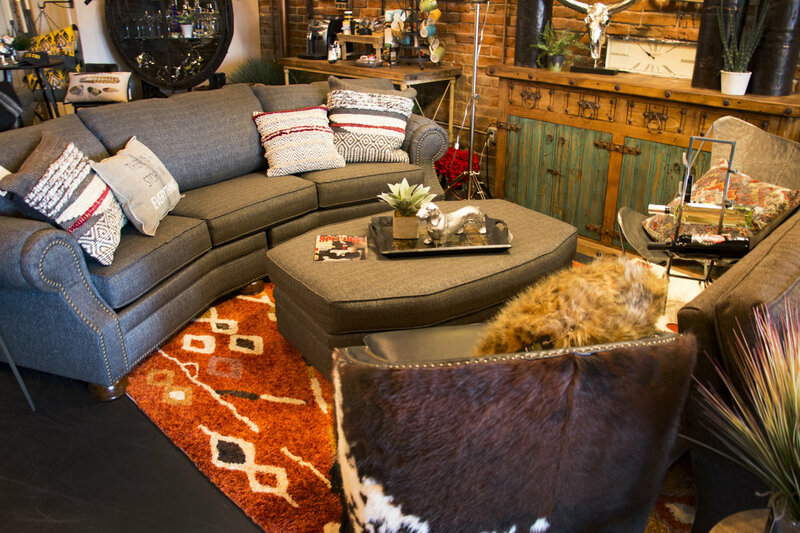 Come relax and spend some time with us and let us help you find the perfect piece for your next home.